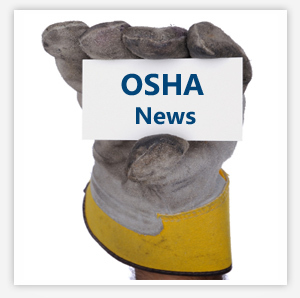 OSHA Facility Audits – Protect your Company! 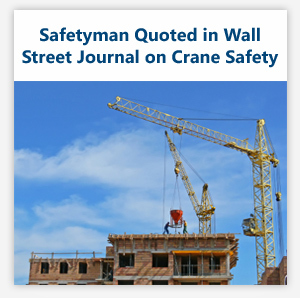 Why wait for an OSHA inspection and pay $ 1,000's in penalties and then still have abatement deadlines to meet? Our experienced and professional staff of former OSHA inspectors and Certified Safety Professionals will perform an OSHA style safety audit at your facility that will identify potential violations. Each item is clearly identified including high quality digital photography. Enforcement efforts are on the increase as are insurance costs and the cost of accidents. Our audits help make your facility safer and reduce the likelihood of accidents and violations. 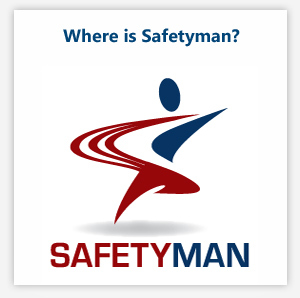 Call Safetyman today at 815-337-7785; high-quality, affordable and confidential. Satisfied clients include Aldi Foods, United Airlines, Klein Tools, Filtertek, Inc; PartyLite, Inland Steel, A. K. Steel, A. Finkl & Sons, CFC International, Nebraska Public Power, Smith & Richardson, Fabrik Molded Plastics, Aurora Specialty Group, Now Foods and many more!